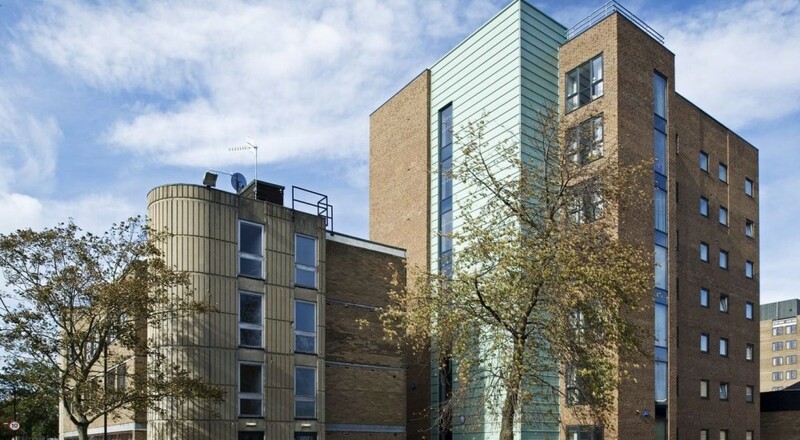 Castle Leazes Halls of Residence currently houses approximately 1050 students in a series of 1960’s blocks ranging from 9 to 4 storeys. 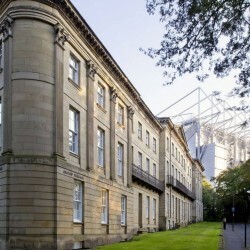 The University of Newcastle recently invited several architectural practices on their current framework to submit a feasibility/ideas report. 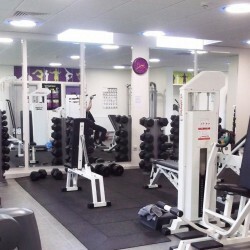 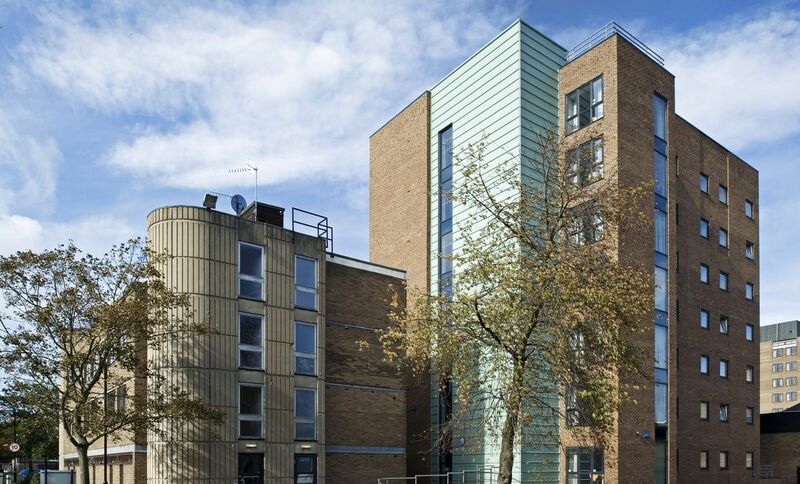 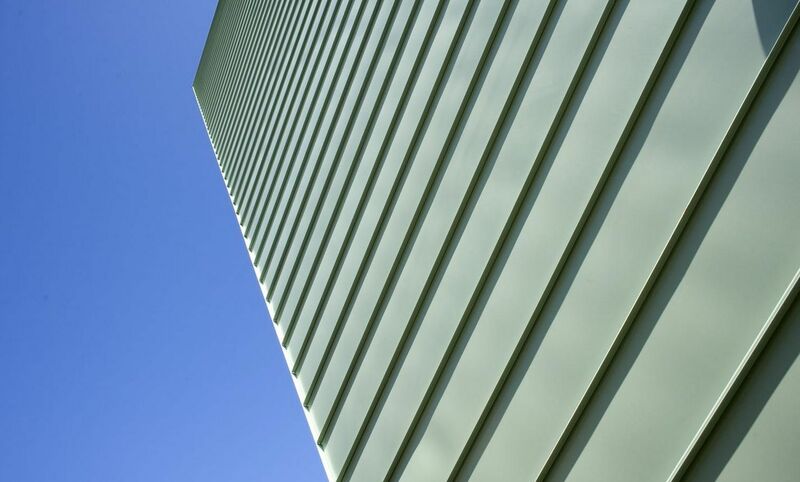 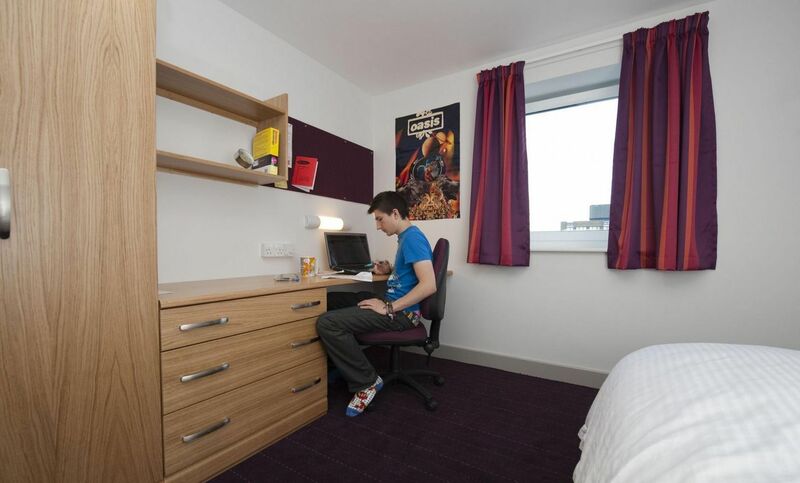 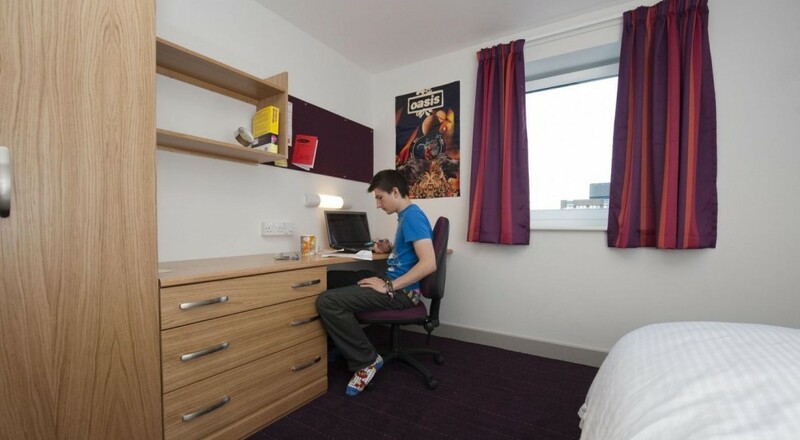 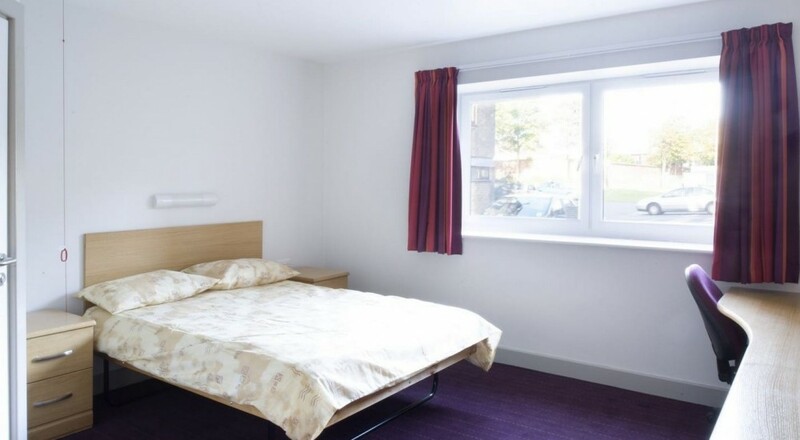 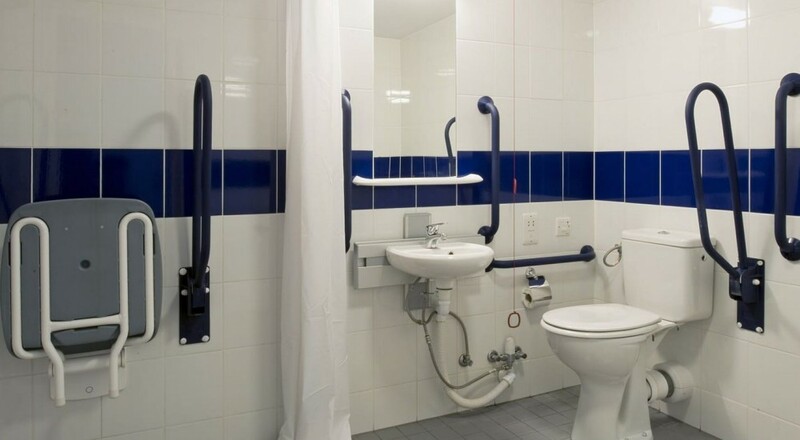 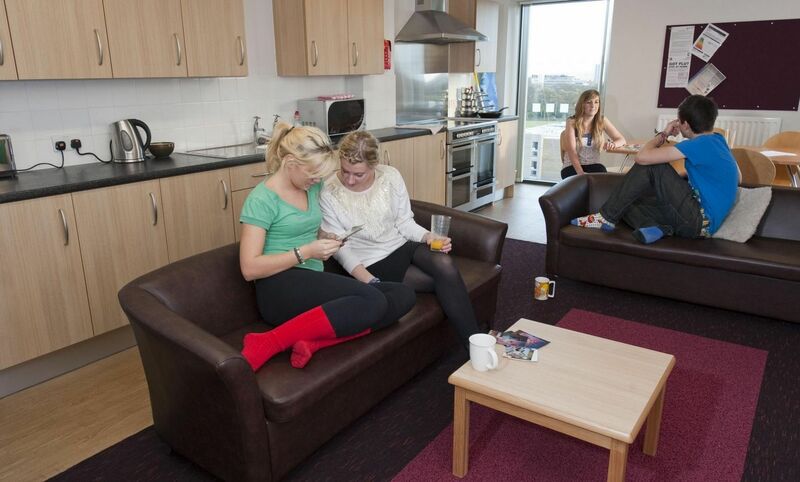 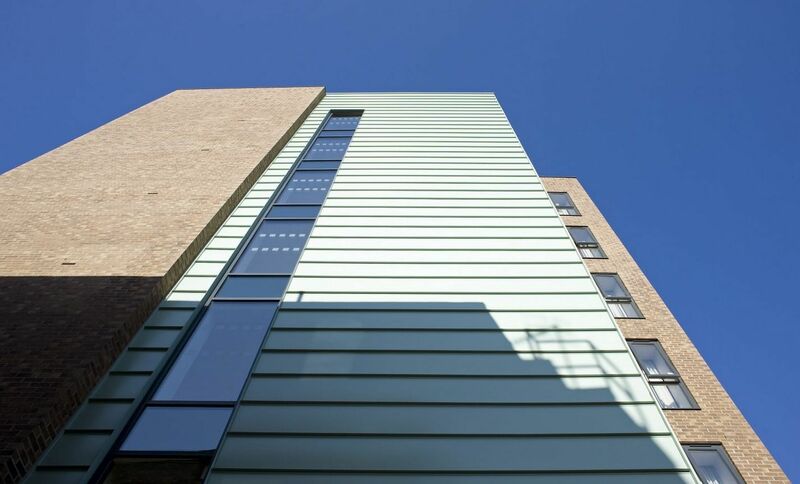 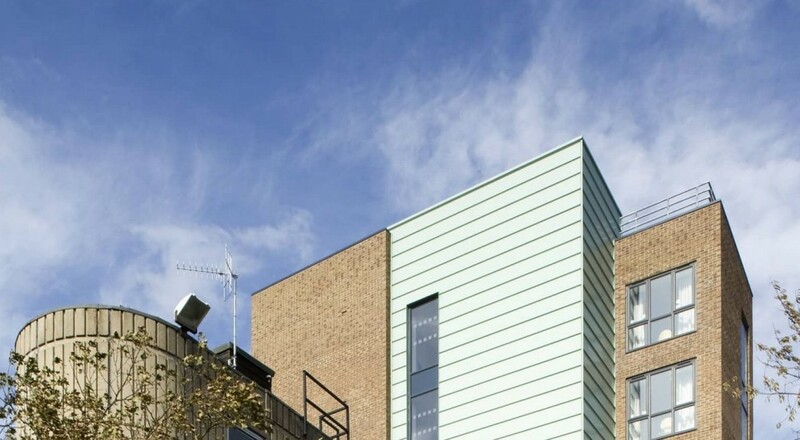 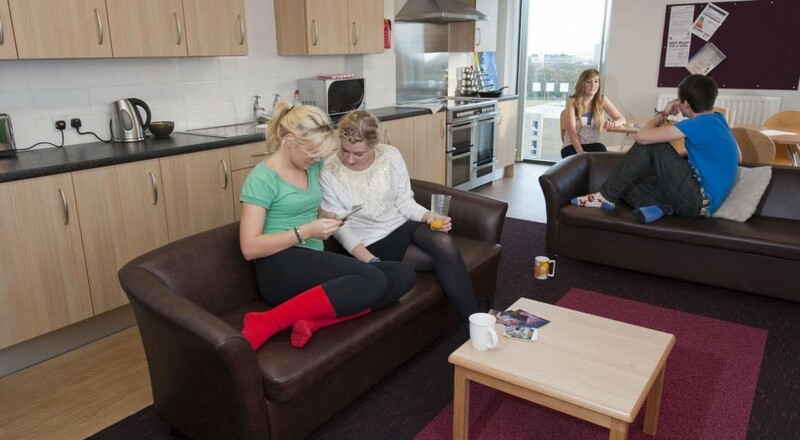 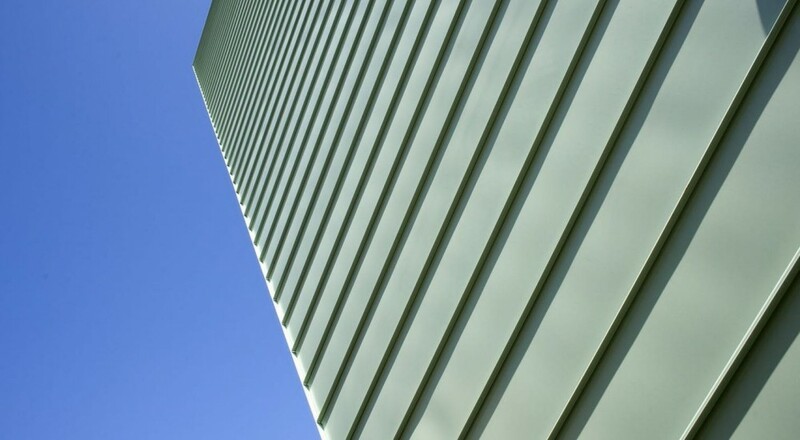 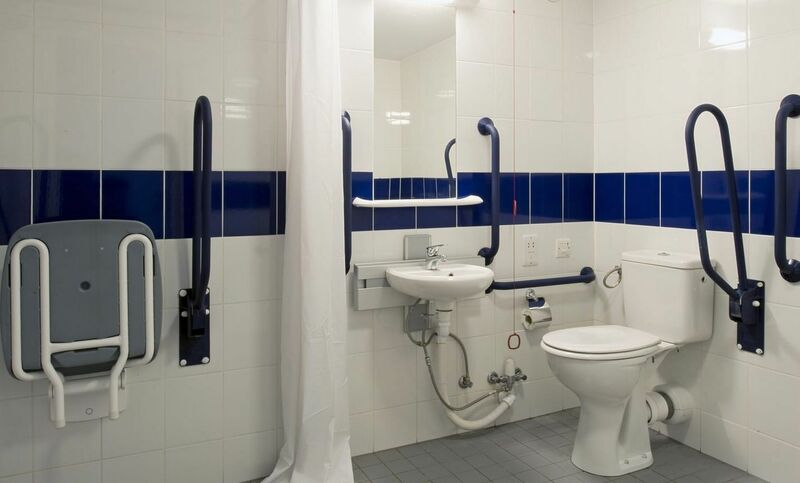 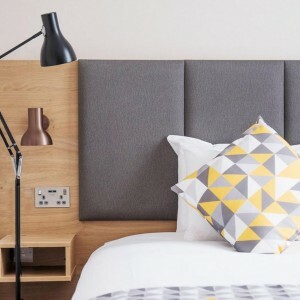 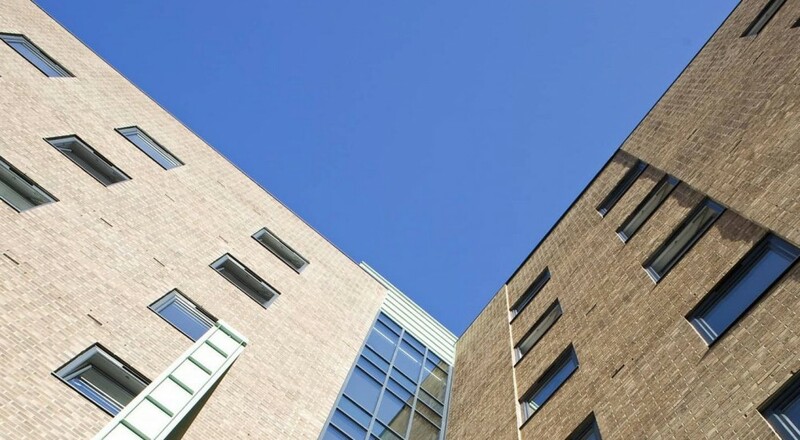 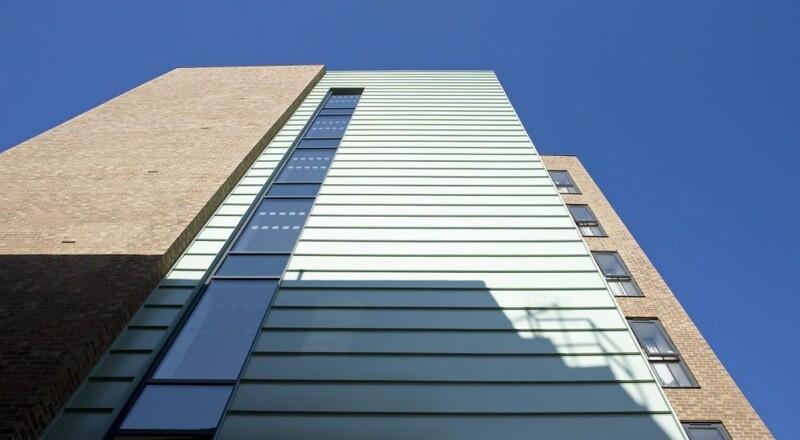 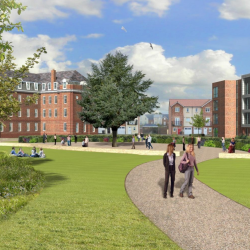 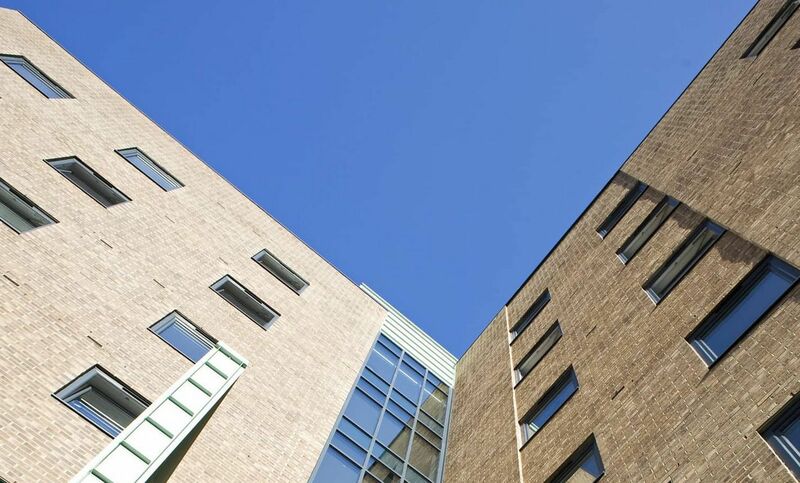 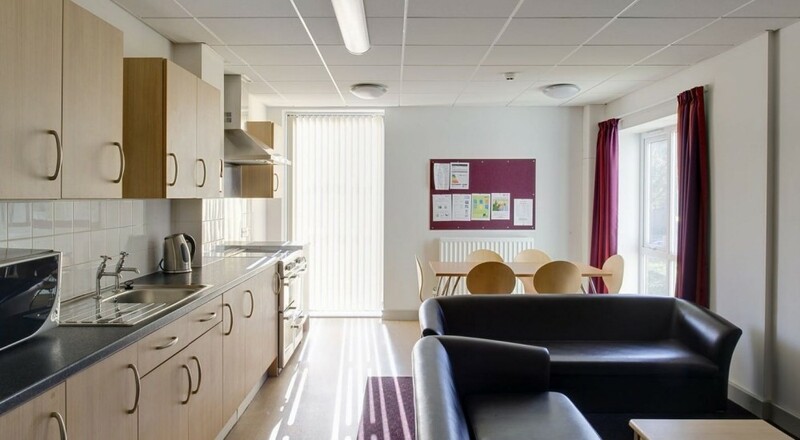 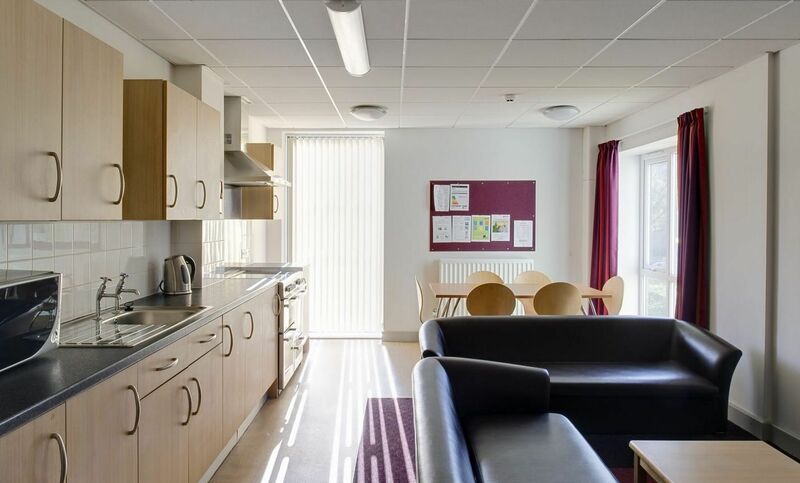 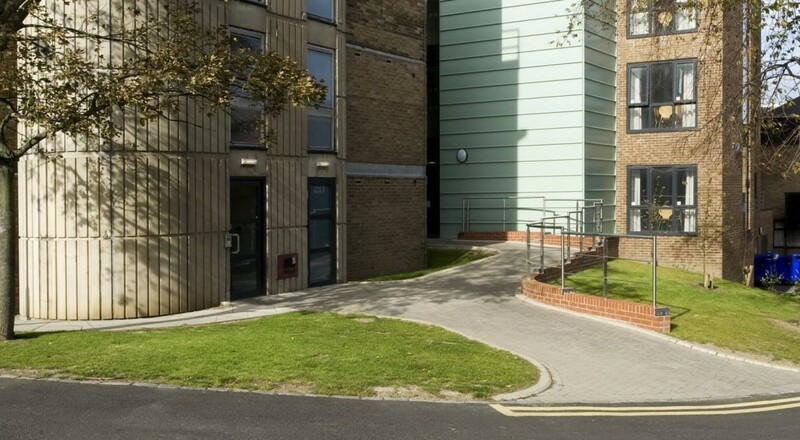 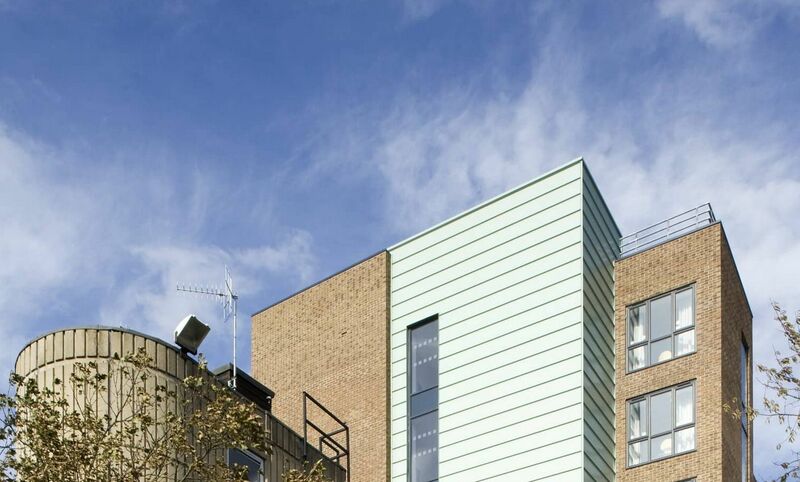 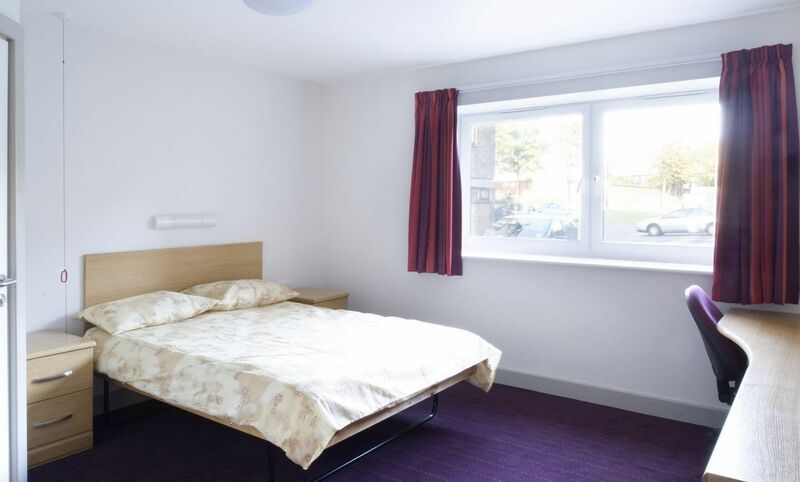 This resulted in the commission for a multi-storey accommodation block to provide a minimum of 98 study bed spaces with en-suite shower rooms with shared communal kitchen/living facilities.